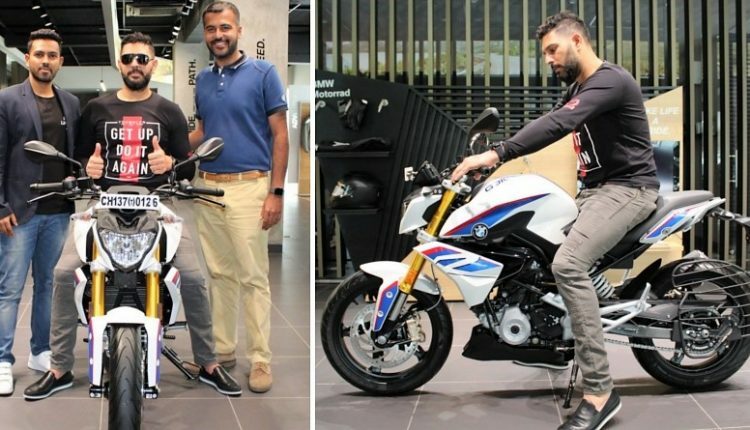 All-rounder Indian Cricketer Yuvraj Singh has been a big fan of the BMW vehicles, adding cars like the M3 Convertible to his collection over the years. 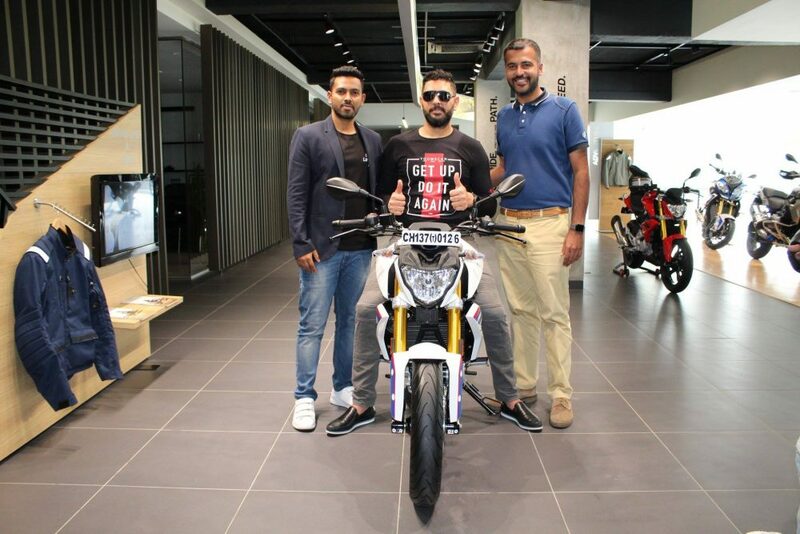 Quite recently, the star cricketer took a shining to the latest offering in the BMW Motorrad lineup, bringing home the street fighter G310R. 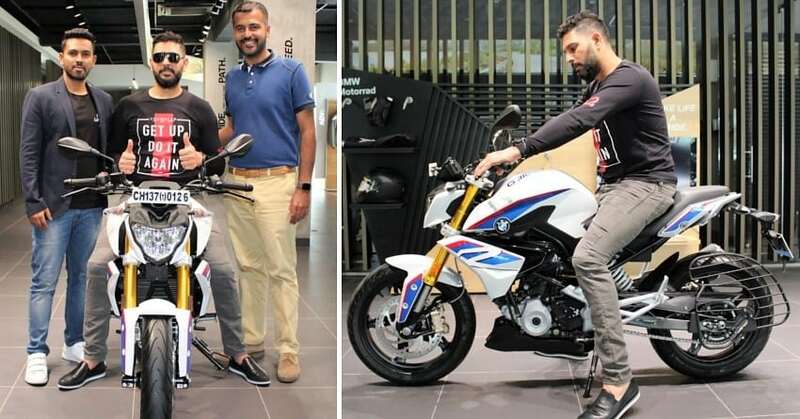 The bike is the smallest one that is offered by the German automaker and it carries a price tag of INR 2.99 lakh (ex-showroom). 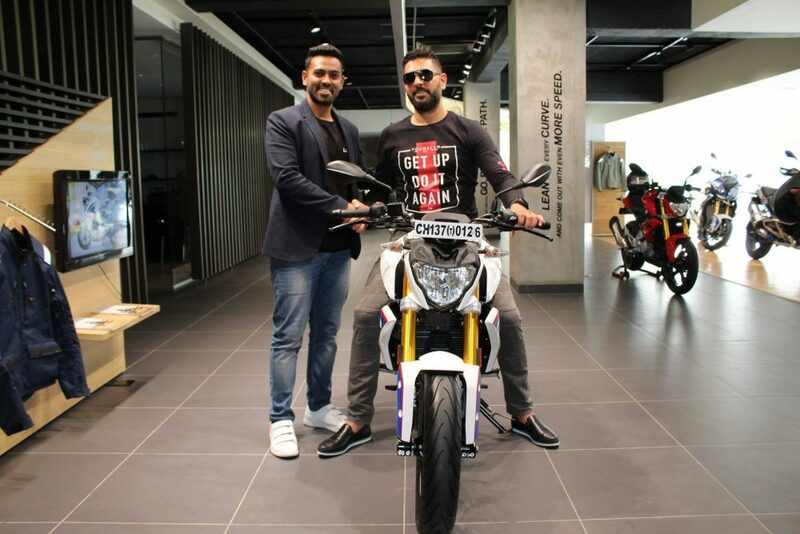 Even though Yuvraj Singh has added multiple bikes to his collection in the course of the last few years, he is not seen riding one too often because of a word that he gave to his mother. The BMW G310R is made in India and it comes with a 313cc single-cylinder engine that pushes out a maximum power of 34 hp and a peak torque of 28 Nm. The engine is coupled with a 6-speed transmission that is tuned quite accurately and gives the bike the ability to push the limits of riding. It is quite stable as well, sitting on a Trellis frame and suspended on telescopic forks on the front and a monoshock at the rear. Other features which make it to the standard list of features on the bike include a dual-channel ABS and disc brakes at both ends. 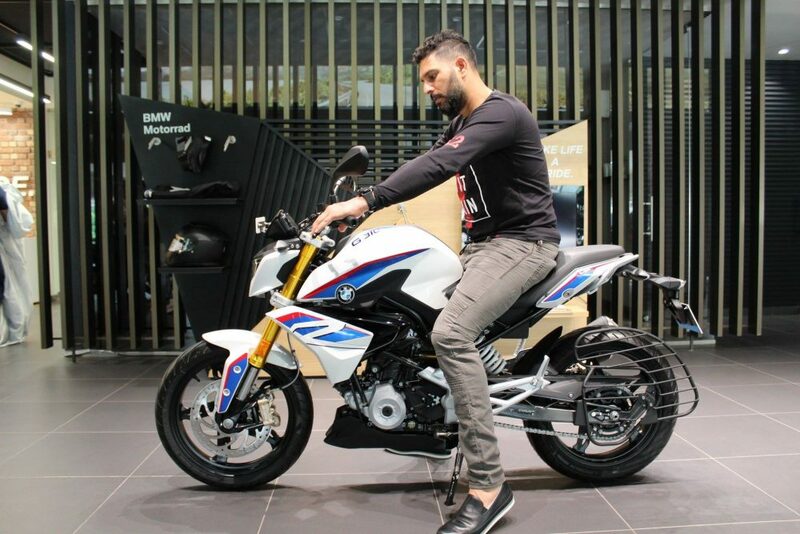 Apart from the G310R and the M3 Convertible, Yuvraj Singh enjoys quite a huge collection of cars and bikes in his garage. There is a Bentley Continental Flying Spur, an Audi Q5, a BMW X6 M, a BMW 3 series, a Lamborghini Murcielago, and many others in the list of cars owned by the cricketer. 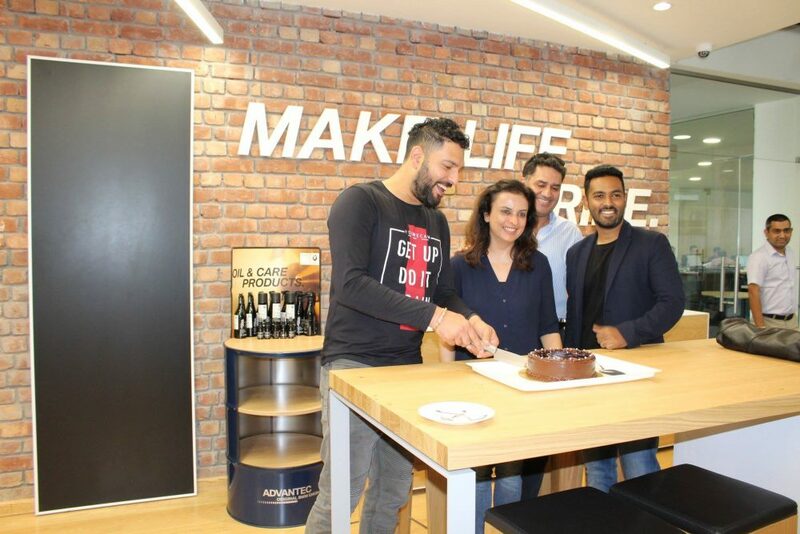 The bikes owned by Yuvraj Singh include all the ones that he has won in the matches over the years and a 2015 KTM 390 Duke that was modified and customized specifically for his cancer foundation ‘YouWeCan’.